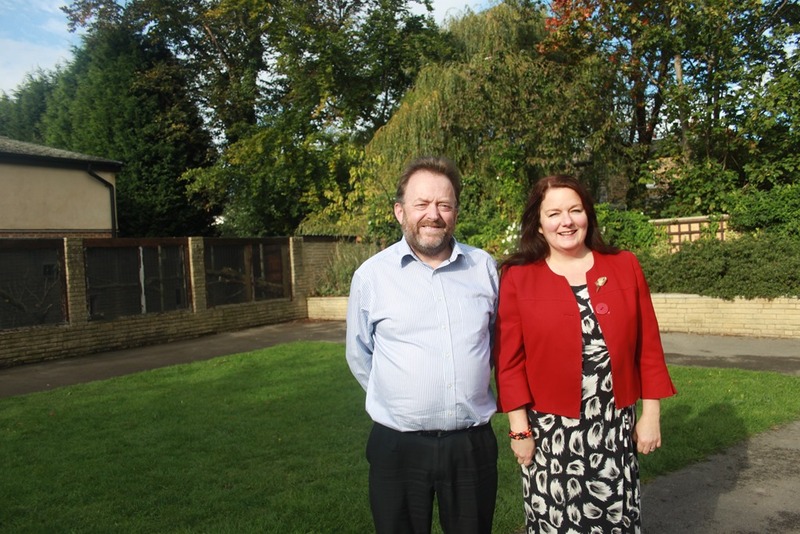 A ground breaking project to create a ‘dementia friendly’ garden in Springhead Park Rothwell moved a step closer to becoming a reality after the Outer South community committee gave £10,000 worth of funding towards the special garden. As Rothwell councillor and chair of the council’s committee of Outer South councillors which approved the funding, I’m really pleased to have been able to help to provide much needed funding to transform an area of Rothwell’s Springhead Park into a safe, secure, open space for people with dementia to become more active. 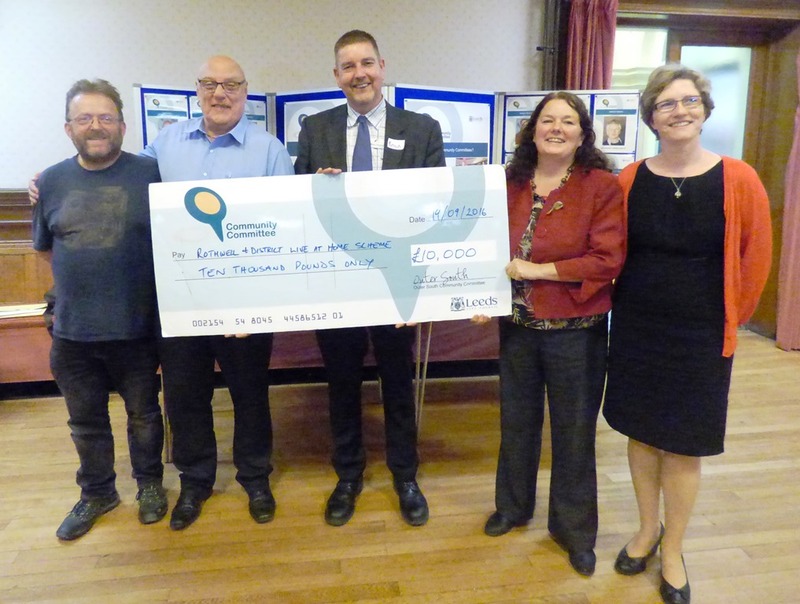 A further £5,000 was agreed by the council’s housing advisory panel to fund the project. However, more is still needed in order to reach the total project cost of just under £34,000. Donations for this fantastic local project have been flooding through from local people and local businesses and local people have held fundraising events to help move funding closer to the amount needed. I would urge any local businesses who are interested in supporting the initiative to contact me, Peter Smith or Rothwell and District Live at Home Scheme, where Brian is administering the project. The idea is the brainchild of local Rothwell resident Peter Smith, who also created and runs Rothwell’s Tea Cosy cafe and is responsible for helping to make Rothwell Dementia Friendly. Me and David have worked closely with Peter on these from the early days and are pleased to have been able to have worked with Peter from the beginning to help him get this idea off the ground. group of volunteers run the popular Tea Cosy Memory Café that sees more than a hundred people every month. The aim of the café is to provide a place where people with dementia and their families and friends can socialise and relax. A partnership between Dementia Friendly Rothwell, Rothwell Live at Home Scheme and Leeds City Council Parks and Countryside Service was formed to take action to make the idea a reality. I’m really looking forward to seeing a part of our Springhead Park turned into a special, sensory, safe and secure outdoor space for people living with dementia to visit and enjoy with their family, friends and carers. It will also create another great part of the park which everyone is able to enjoy. It would be great if the remainder of the funds fall into place to have the new garden enjoyed by many next summer. Visit Rothwell’s Dementia Friendly Garden Facebook page. This entry was posted in Environment, Family, Health, Leeds City Council, Older People, Rothwell by Karen Bruce. Bookmark the permalink.